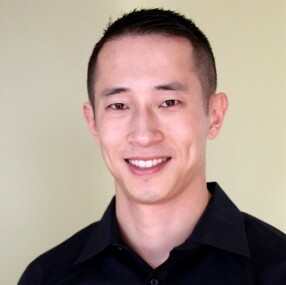 Ben Ling, a longtime Silicon Valley angel investor and Internet exec, has joined Khosla Ventures as a new member of the investment staff. Ling is the second hire of high-profile operating execs by Khosla. Former Square, Slide and PayPal exec Keith Rabois — who is a close friend of Ling’s — joined the firm in February. In an interview today, Ling said he has been contemplating his next move, and the idea of becoming a VC after years of operations was appealing. Ling is a former Google and Facebook product exec, as well as an active investor in 80 startups, including such high-profile ones as Fab.com, Square and Quora. He was most recently COO at Badoo, but left the company last fall. At Google, he worked on search, YouTube and local products, and was closely linked with former Googler Marissa Mayer, whom he followed internally when her responsibilities shifted there. Many thought he might next pop up at Yahoo, where she is now CEO.